kitconcept.com — Driven by quality, powered by passion. kitconcept supports companies, public institutions and other organizations in the technical implementation of websites, portals, intranets or mobile applications, based on powerful Open Source solutions. Based on a comprehensive analysis of your requirements, we give you advice regarding the selection, design and customization of appropriate and powerful CMS solutions for your online projects. Since the performance of a content management system is critical for success and maintainability, we design and implement web projects based on professional Open Source technologies such as Plone. A high demand for software quality and user-friendliness is what drives us. Our goal is reliable and durable solutions which remain up-to-date with the latest technology. We support you in the planning and implementation of portals and websites – with all of the latest features for professional use. Easy administration and processing of extensive content. Secure and personalized access management, even with numerous editors. Mapping of complex permissions and workflows. Scalability enables reliable and fast database performance even with high hit rates. Through Plone, the enterprise content management system, you get safe and efficient solutions that are simultaneously easily created and operated by all users. From the outset, we take into account all relevant aspects in order to make web-based external and internal communication in your company or organization as easy and safe as possible. With the help of Plone, we implement solutions for you allowing quick and easy access to internal data and information within your organization and in communication with the outside world – as well as simultaneously meeting the highest security standards when handling sensitive data. Highly individual solutions and a significant number of specific adjustments are necessary to make business processes and data available and operable at any time and place. We develop tailor-made mobile applications with React Native and Cordova. Our many years of expertise in developing high-quality software are at your disposal through our well-informed advice on the following topics. Together with you, we develop an appropriate strategy and assist you in product selection. Our work is target-driven and always for the purpose of finding you an optimal solution. Plone is perfectly suited to demanding requirements from companies and all organizations with complex structures, e.g. the mapping of complex workflows and access permissions, or the management of content in several languages. Plone has been continuously developed since 2001 and is now one of the largest Open Source projects in the world. More than 350 core developers and more than 300 service providers and solution providers in over 70 countries work on and with Plone. The user interface, translated into more than 40 languages, can be used worldwide. Plone has the best vulnerability report among all the large Open Source content management systems. A large number of developers check the system for potential weak points – even before security problems arise. Plone makes it easy to create and edit websites: problem-free installation for integrators and developers, uncomplicated operation and convenient management for editors and users. Plone also meets all legal accessibility requirements. Plone is suitable for both small and large websites. Database-centred processes can be scaled by load balancing methods. Plone can be combined seamlessly with other IT environments and systems. Search engines love Plone-based websites due to the automatic best practice techniques for search engine optimization and automatic generation of machine-readable sitemaps. The Plone code base and the brand rights belong to the non-profit organization Plone Foundation. Plone can be downloaded, freely used, adapted and distributed as Open Source software at no cost and without license fees. Our customers include large and medium-sized companies, universities and institutes, research organizations, educational institutions, authorities, hospitals, charitable organizations, media and publishers. Every customer is different within such a broad spectrum. However, our customers all have one thing in common: complex and demanding requirements in the implementation of their projects. 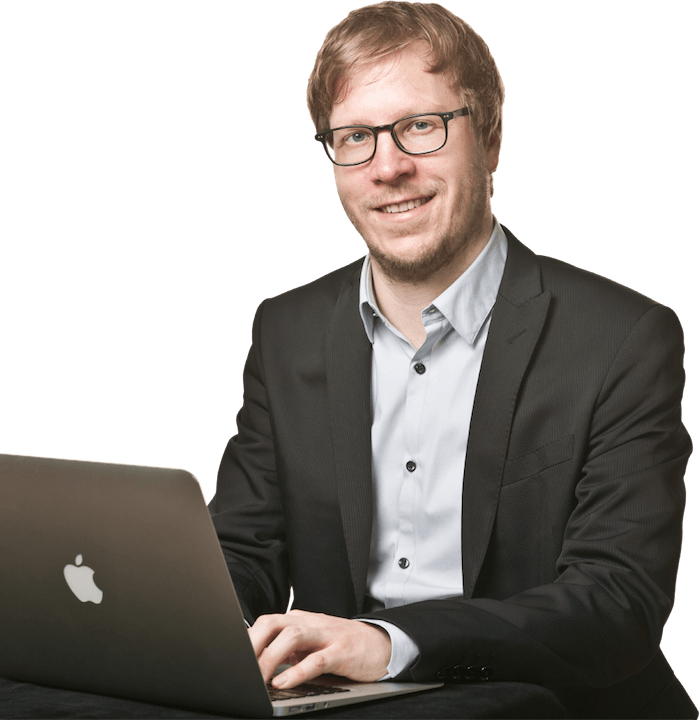 Having its headquarters in Bonn, kitconcept is a young company, yet profits from many years of experience in the selection, design and adaptation of content management systems and Open Source software. Methodically implementing well thought-out concepts and simultaneously remaining curious and open to new ideas is characteristic of our work method. Through our active involvement in development and regular participation in international Plone conferences, customers benefit from our profound technical understanding and the latest know-how related to Plone. Our close collaboration within the Plone community makes it possible to extend our core team flexibly, with the necessary resources, upon request - even within a very short period of time. Our focus is on the Cologne-Bonn region; however, we are available for customers throughout Germany and worldwide. We are always looking for new challenges and look forward to getting to know you and your project.